BERLIN (Reuters) - Germany's biggest utility E.ON (EONGn.DE) aims to aggressively expand its solar business and is banking on the United States where President Barack Obama has pledged to promote renewables in a bid to fight climate change. E.ON, which has spent about 10 billion euros ($11.50 billion) on renewable since 2007, has a pipeline of around one gigawatt (GW) of solar in the United States, Michael Lewis, chief operating officer of E.ON's renewable unit, said. Overall, E.ON owns more than 4.5 GW of renewable capacity, more than 95 percent of which is in wind power. Earlier this week, the United States announced fresh financial incentives for solar power development and use, expanding its push for greater renewable energy adoption in what is seen as a key initiative ahead of global climate talks in Paris in December. "If we want to achieve global climate targets then the U.S. has to take a key role and Obama is doing that now with the Clean Energy initiative that he has set up," Lewis told Reuters in an interview. 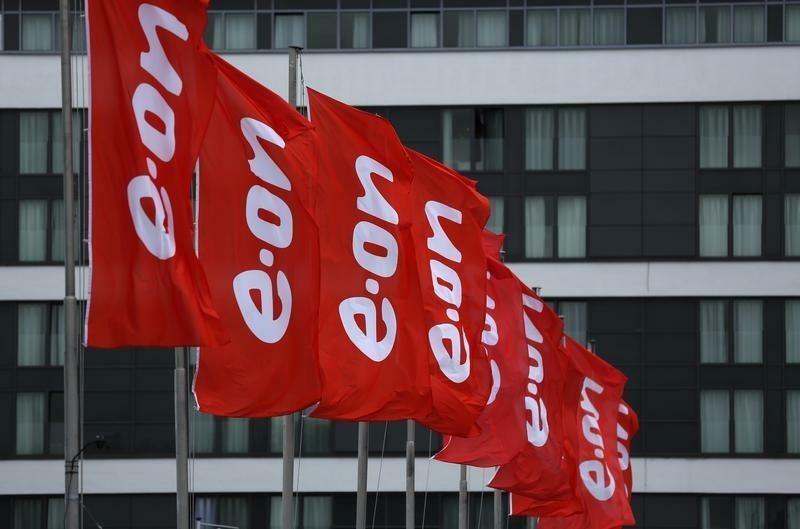 E.ON made about 10 percent of its core earnings from wind and solar power last year. That share will rise once the company has completed a controversial spin-off of its power plants, energy trading unit and oil and gas activities.